Many Irish HomeCare clients combine our practical care services with their HSE homecare package to make life a bit easier or reduce personal risk. 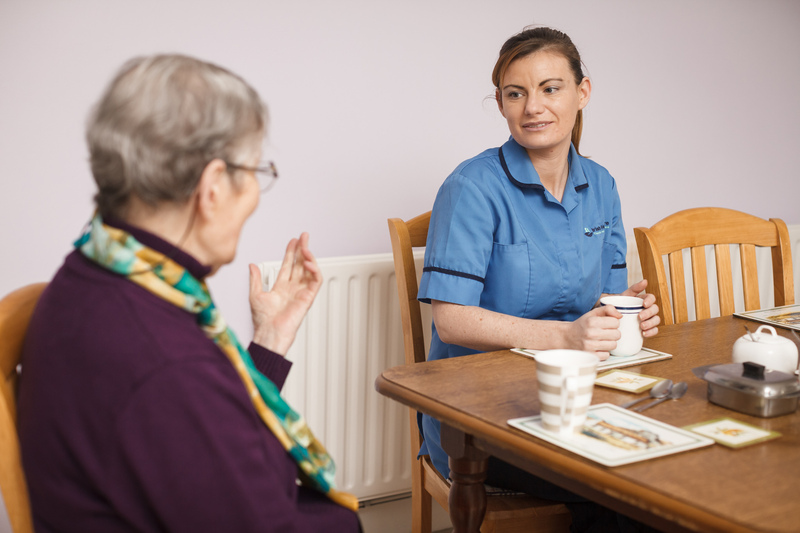 Our care workers will carry out household tasks such as preparing meals, and help make home life more comfortable and hassle-free for you while supporting you to stay safe in your home. Find out how our practical home care can help today. 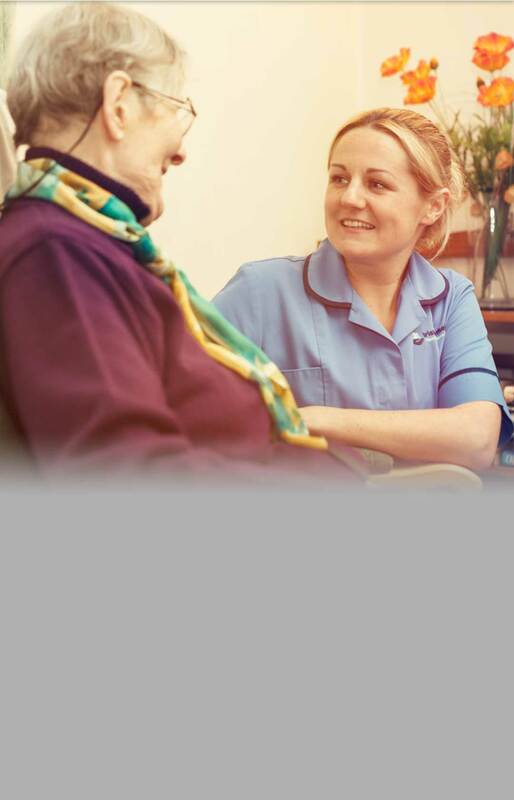 For more information about our practical home care, contact the care team to discuss your requirements. Irish HomeCare is one of Ireland's largest care services providers. We are a family owned and run service promoting independent living in the community.